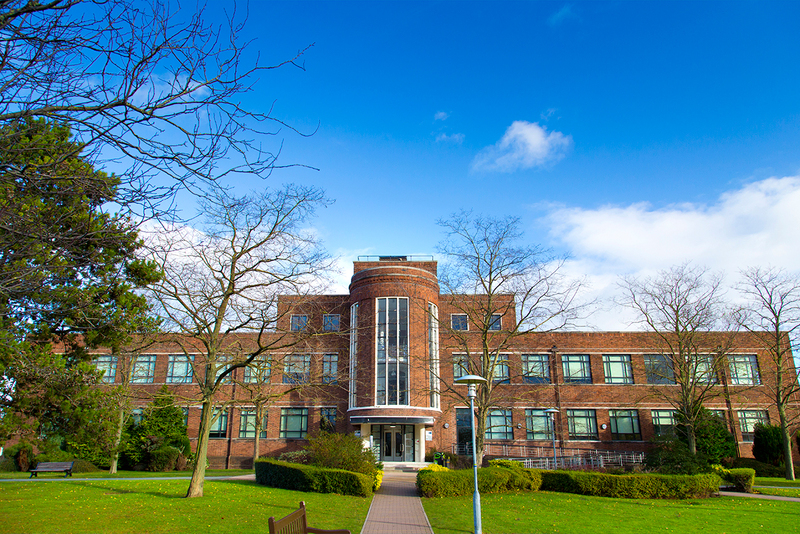 The University of Chester has beeen delivering PRINCE2® Project Management training since 2003. Courses can be taken either at foundation level or practitioner level. We recommend those who are Project Managers take the practioner level course, whilst individuals who are involved in a project should complete the foundation course. Of course, it is up to you which you choose to complete. The foundation course always takes place from the Monday to Wednesday of the course, with practioner then being the complete five days. If you are interested in completing a short course that has not been listed, please contact us and we will do our best to help. Used under permission of AXELOS Limited.